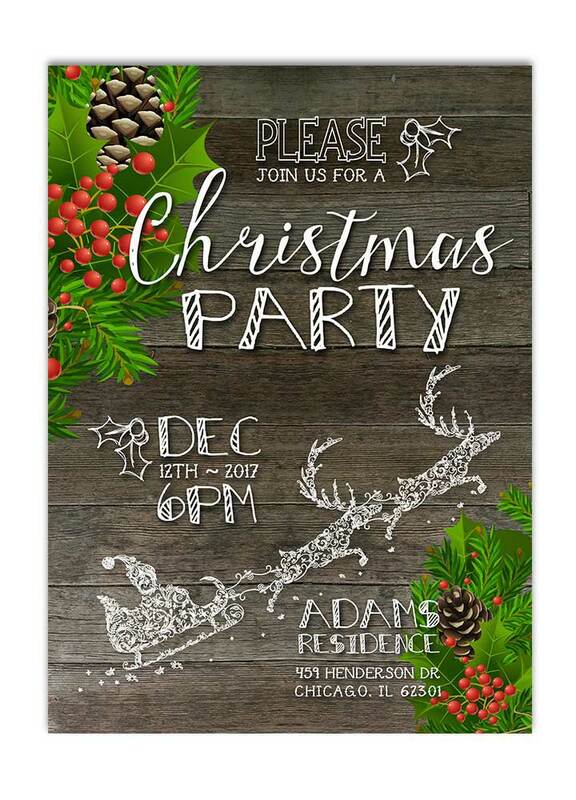 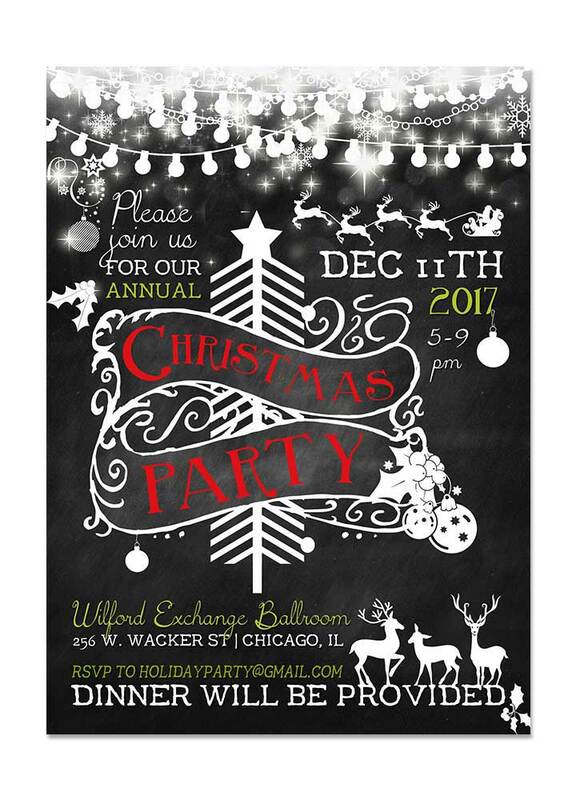 Our unique winter wonderland party invitations are elegantly designed and will highlight your winter or holiday themed party perfectly! 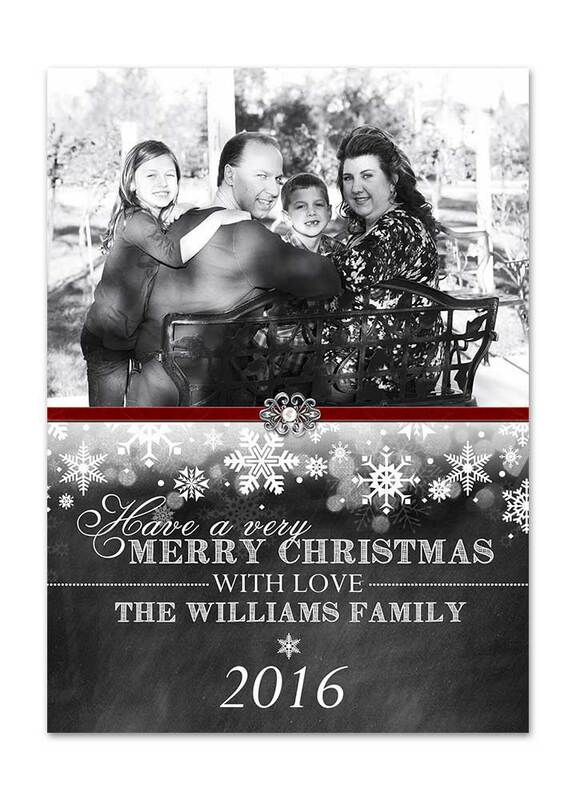 Send warm wishes this holiday season with our festive winter wonderland christmas photo card. 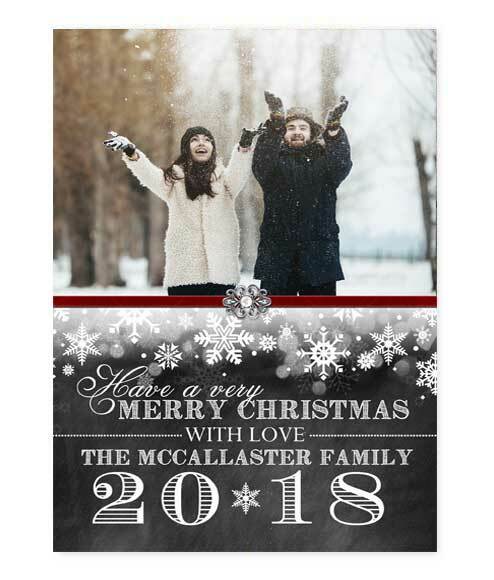 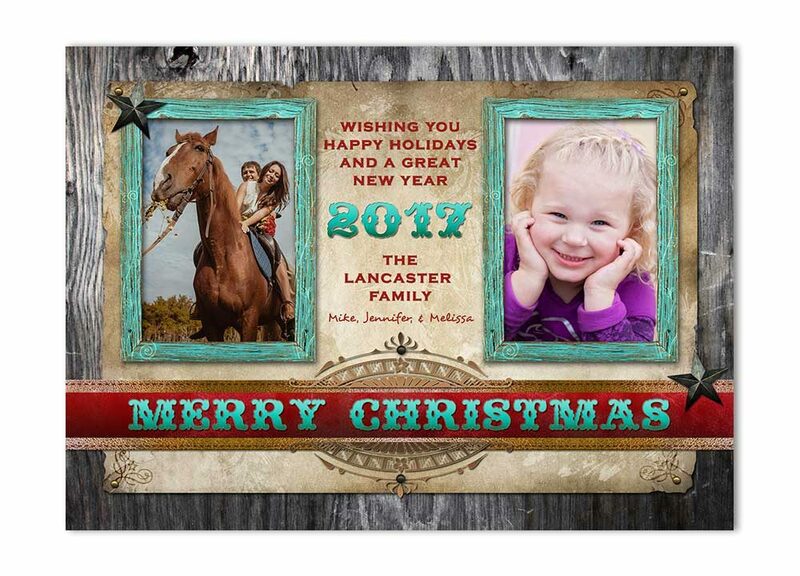 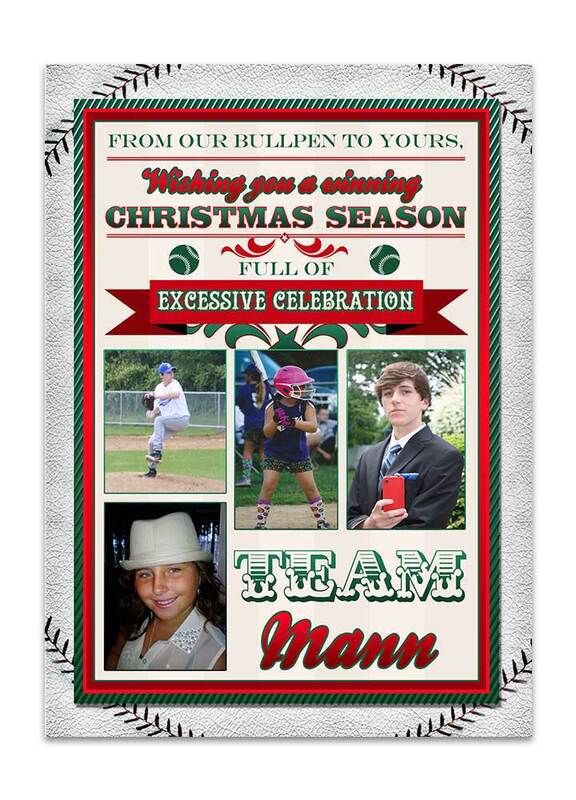 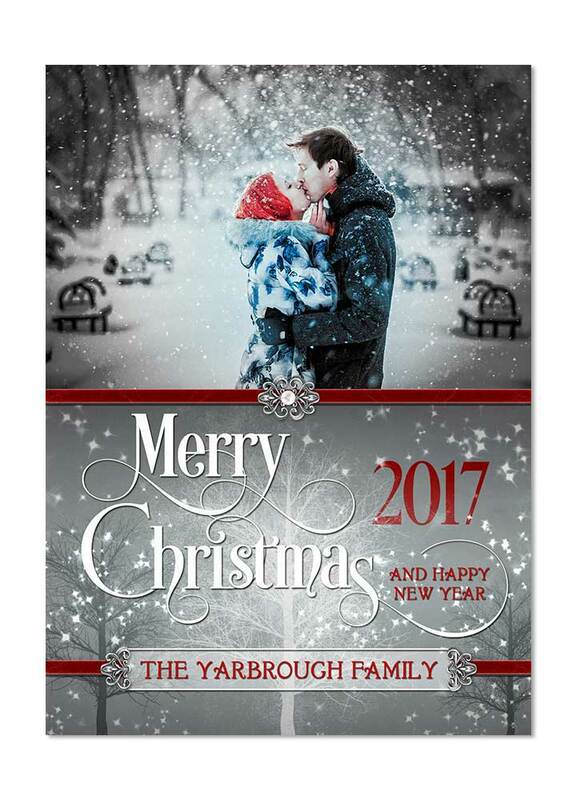 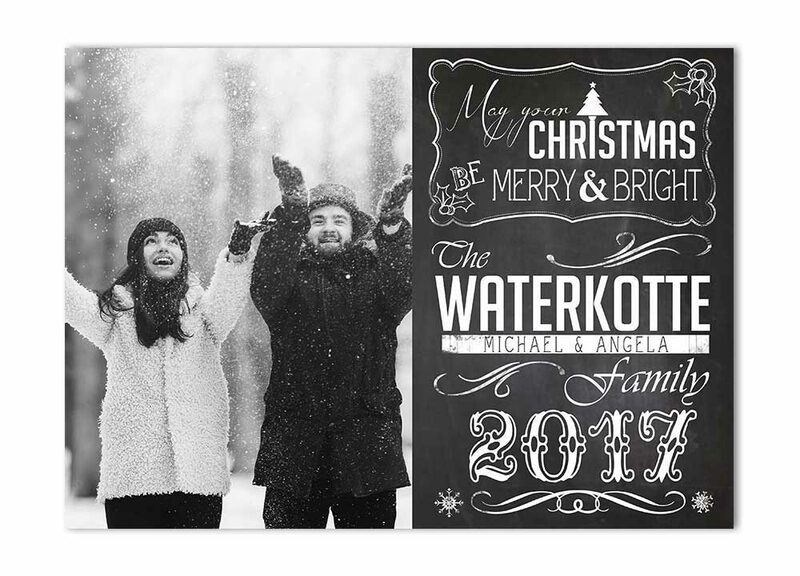 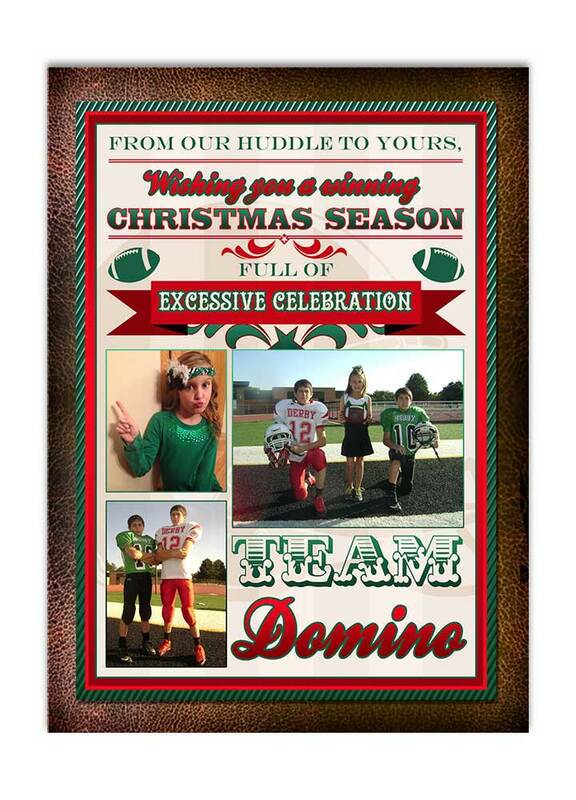 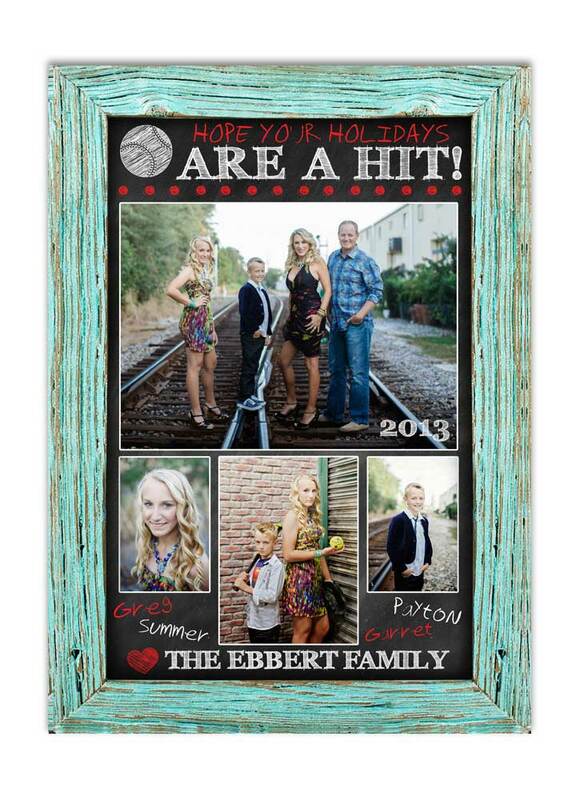 We will personalize with a photo of your choice and your holiday greeting for a one-of-a-kind greeting to your friends and family! 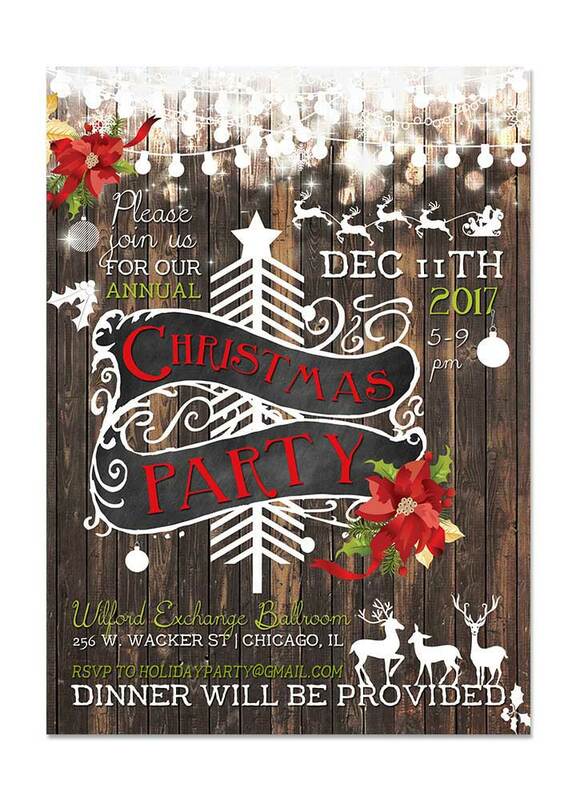 Our Winter Wonderland Themed Christmas Party Invite – Grey are elegantly designed and will highlight your winter or holiday themed wedding perfectly! 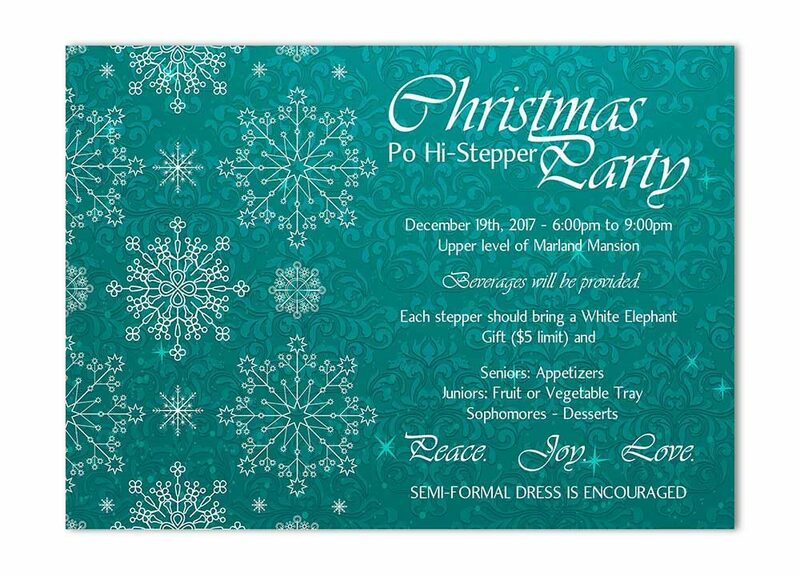 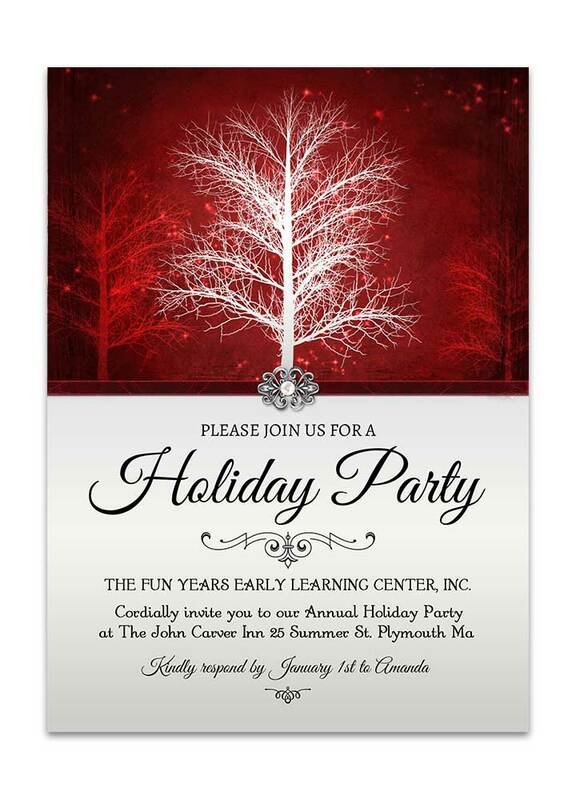 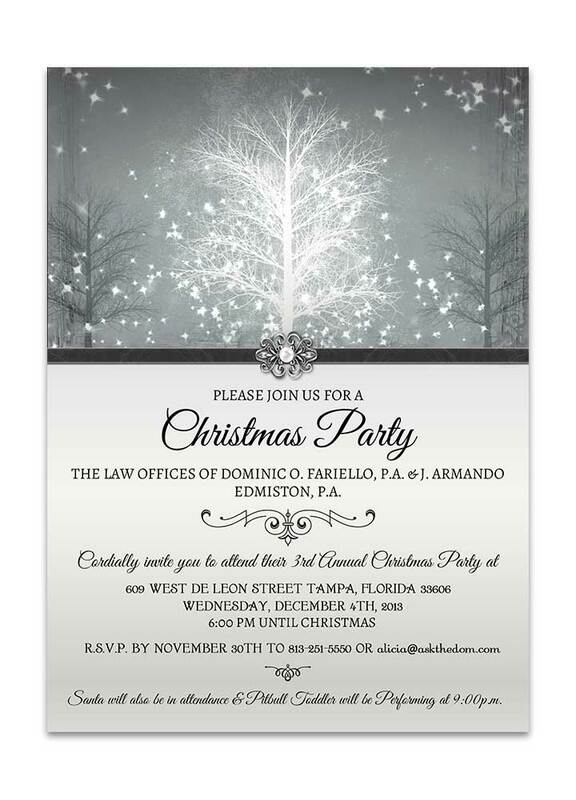 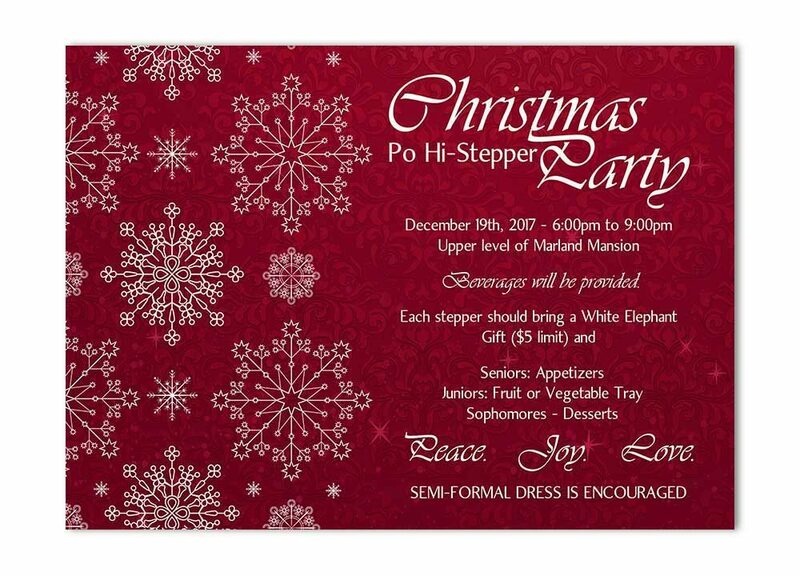 Showcase your winter wonderland theme with this elegant and fun party invitation.